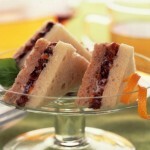 27 Sep Low-Fat, Popular Collections, Recipes, Snacks No comments. In small bowl, combine dried plums, yogurt, orange marmalade and orange peel; mix well. 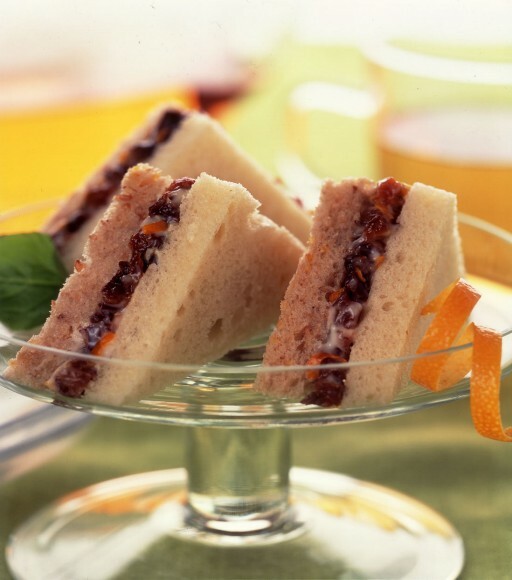 To make sandwiches, spread 2 tablespoons of dried plum-yogurt mixture evenly onto one side of each white bread slice. Top each with one slice of whole wheat bread. Using sharp knife, trim crust; cut each sandwich diagonally into quarters.